Get the whole ark of animals with this collection of finger puppets! 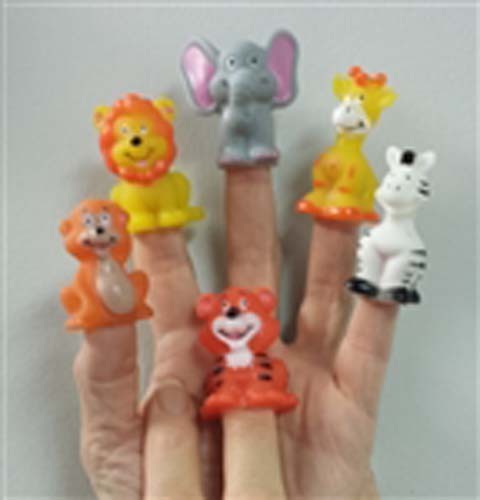 Get a set of 6 finger puppets, the animals of the ark: a lion, tiger, giraffe, zebra, elephant, and a monkey! Perfect for small children, ages 4 and up, to play out the Noah's Ark story.